Those who love the sea should not pass up the chance to visit Tamarindo, a coastal town in Costa Rica that boasts of some of the country’s most beautiful and pristine beaches. Formerly a fishing community, Tamarindo has since grown to become one of Costa Rica’s most developed tourist spots and a major draw for eco-tourists and surfers. The ambiance of the town is laid-back and relaxed, and allows visitors to enjoy surfing and swimming in a stress-free atmosphere. Tamarindo’s main beaches are the Playa Tamarindo, the Playa Grande and the Playa Langosta. Playa Tamarindo offers excellent waves for surfers of all skill levels; Pico Pequeño and El Estero are the two main breaks for experienced surfers, while the others are ideal for those who are just starting out or are still learning the sport. But there is a wide variety of pastimes available at the beaches, including sport fishing for marlin, tuna and salt fish, sailing, kayaking and jet skiing. Visitors can also go horseback riding along the shoreline. Playa Langosta and Playa Grande are notable for being places where the giant Leatherback Turtle comes to lay its eggs, and they provide an opportunity for tourists to watch their nesting activities. 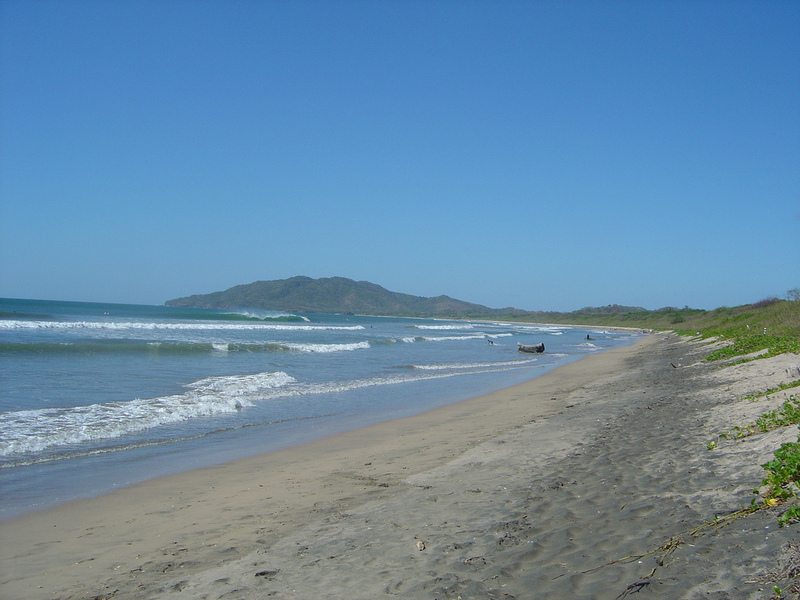 Other eco-friendly attractions in Tamarindo include the nearby Marino Las Bauas National Park and the Diria wildlife refuge, snorkeling and scuba diving. But even those who are land lovers can find something to do in Tamarindo. They can play golf at the Hacienda Pinilla, one of the best golf courses on the continent, or visit Tamarindo Town, which hosts over 40 restaurants, discos and bars, several bakeries, an art gallery and an open-air vegetable market.